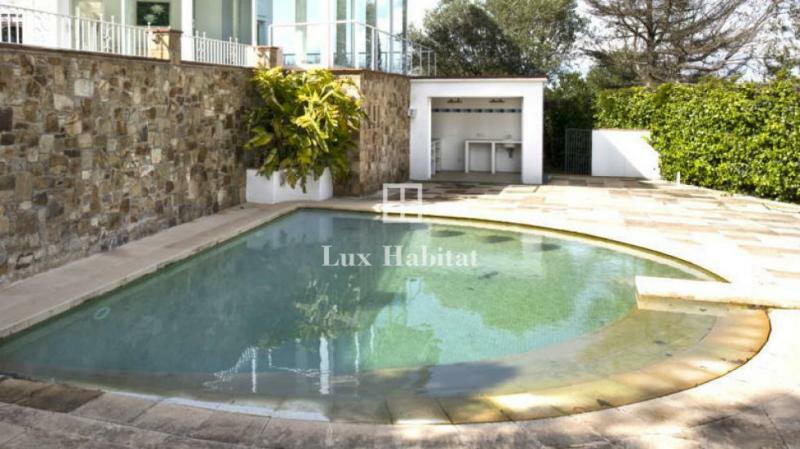 Traditional Catalan 2-Level Villa 690m² located on the heighs of Mas Nou ( Playa d'Aro) on the Costa Brava. with larde Living room including pool and view on the Patio and on the Garden with Palm Trees. 4 Large Bedrooms, 2 Bathrooms. Large Kitchen. Garage for 3 cars. 2 swimmingpools.